Myst loves her life in the human world, but Bastian has captured her heart in an instant of electric connection. But Bastian and his warriors are in the middle of a deadly battle with the Razorback dragon-shifters, intent on killing every Nightfury clan member - and the humans they protect - the fate of their world and ours hangs in the balance. 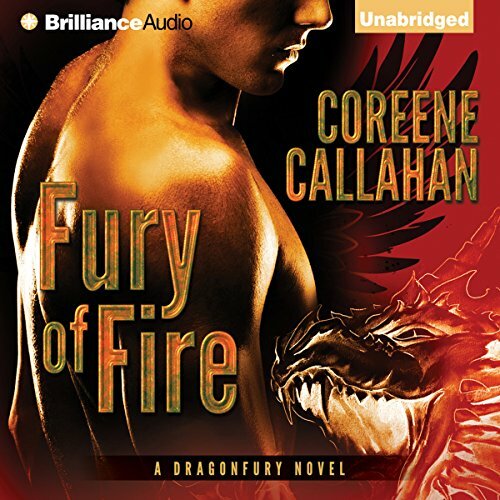 An extraordinary blend of action, fantasy, and steamy romance, Fury of Fire brings to life a dangerous new world intertwined with the survival of humanity, all while exploring the meaning of honor and the nature of true love. 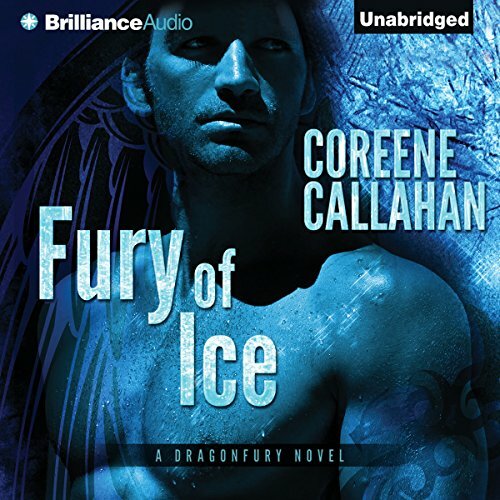 ©2012 Coreene Callahan (P)2012 Brilliance Audio, Inc.
New to the Nightfury pack, dragon-shifter Mac cannot understand the bond between his brothers-in-arms and their human mates - until the moment he spies Tania and the energy bond between them blazes to life. Driven by a primal instinct, Mac will stop at nothing to find Tania, to keep her safe, to possess her. He has no time to waste: Ivar, leader of the rival Razorbacks, hunts her, hungry for a new high-energy pawn with which to destroy the human race. Caught between the warring factions, Tania finds herself immersed in a world she never knew existed - and bound by a love stronger than time. No warrior of the Nightfury pack is more complicated or damaged than Wick. Scarred from a childhood of slavery and torture, Wick cannot bear the touch of another person. But all bets are off when he meets J. J. Solares. When she is unjustly imprisoned, Wick agrees to help rescue and keep her from harm. But Wick lives a life of self-imposed isolation, and venturing into the world to seek justice for J. J. may be more than he can take.